Spirulina has between 55 and 70% protein (more than beef, chicken and soybeans), 8 essential and 10 non – essential amino acids, as well as high level of gamma-linolenic acid (GLA), beta-carotene, linoleic acid, arachidonic acid, vitamin B12, iron, calcium, phosphorus, nucleic acids RNA & DNA, chlorophyll, and phycocyanin, a pigment-protein complex that is found only in blue-green algae. Spirulina provides a wide range of health benefits almost immediately upon ingestion. 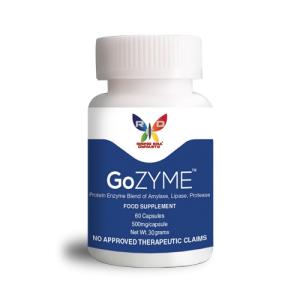 It provides a near-instantaneous boost to one’s energy, while helping to exceptional support improve endurance and reduce fatigue. It helps improve the immune system, and provides for the heart, liver and kidneys. 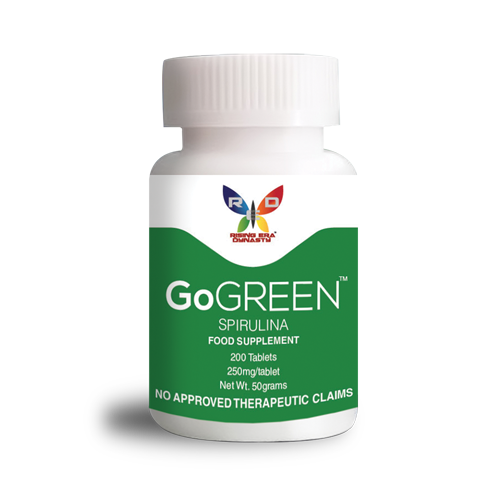 Spirulina is also a natural detoxifier, oxygenating the blood, and helping cleanse the body or toxins and other impurities that may be causing illnesses or other health complications.